All eyes on the OPEC+ meeting starting today. 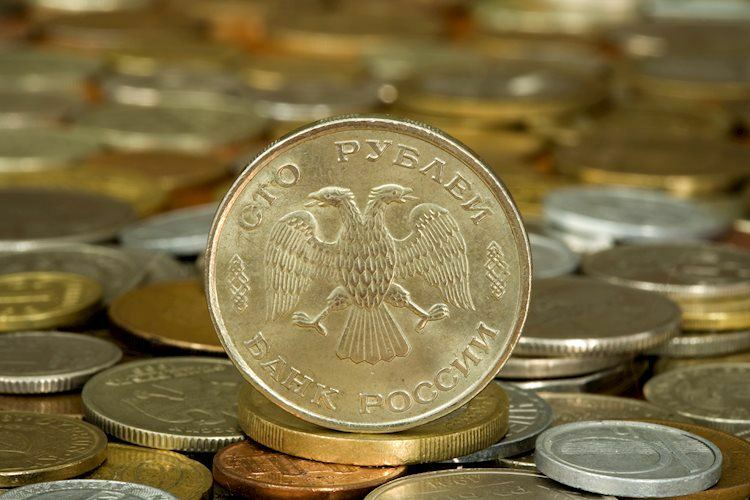 The Russian Ruble is trading on the defensive on Thursday, prompting USD/RUB to revert yesterday’s pullback and briefly move above the key barrier at 67.00 the figure. After a brief test of multi-day tops near 67.20, the pair met some sellers and has now receded to the 66.90 region, all amidst the consolidative theme prevailing since late November. RUB is deriving weakness from the sell off in the barrel of Brent crude, which is retreating almost 3% to levels below the critical $60.00 mark ahead of the decision by the OPEC to curb the oil production. In addition, inflation figures in the Russian economy rose at a monthly 0.5% during last month and 3.8% from a year earlier, still below the CBR’s 4% target. in this regard, the central bank said earlier that the economy should clinch the inflation target before year-end, while it revised lower the 2018 GDP growth forecast to 1.6%/1.7%. At the moment the pair is up 0.55% at 66.93 and a break above 67.19 (high Dec.6) would open the door to 67.51 (high Nov.28) and then 68.27 (high Nov.14). On the other hand, the next support aligns at 66.67 (21-day SMA) seconded by 65.97 (low Nov.29) and finally 65.43 (low Nov.22).